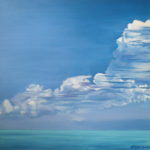 Anne has lived on or near the ocean for most of her life and has sailed in the Caribbean aboard her family’s C&C Ketch, “Shear Terror”. 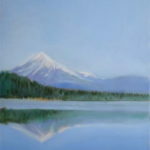 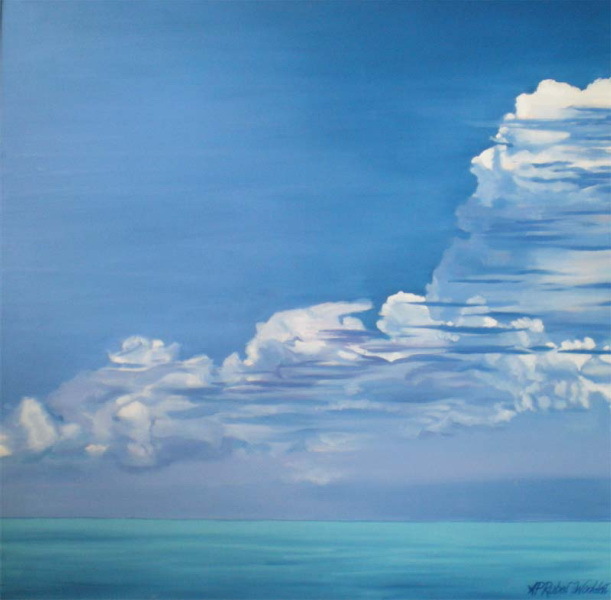 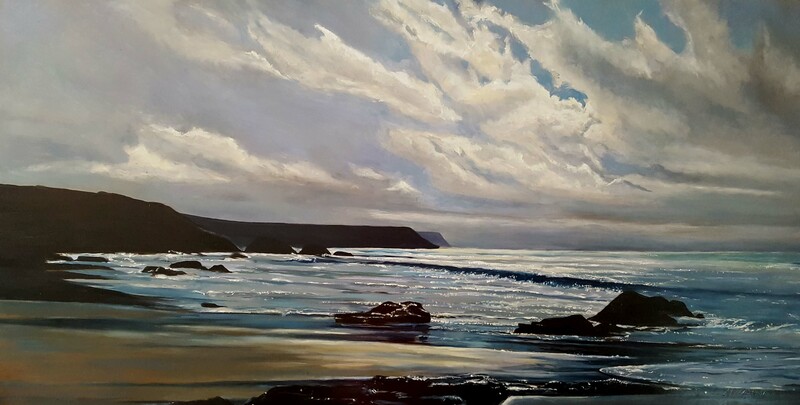 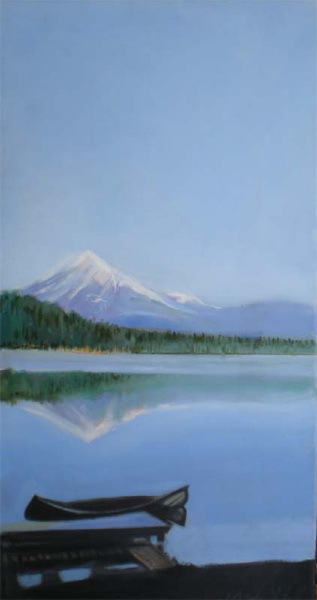 The way the cerulean blues of the sky and the sun’s rays reflect on the water is evident in her realistic renderings. 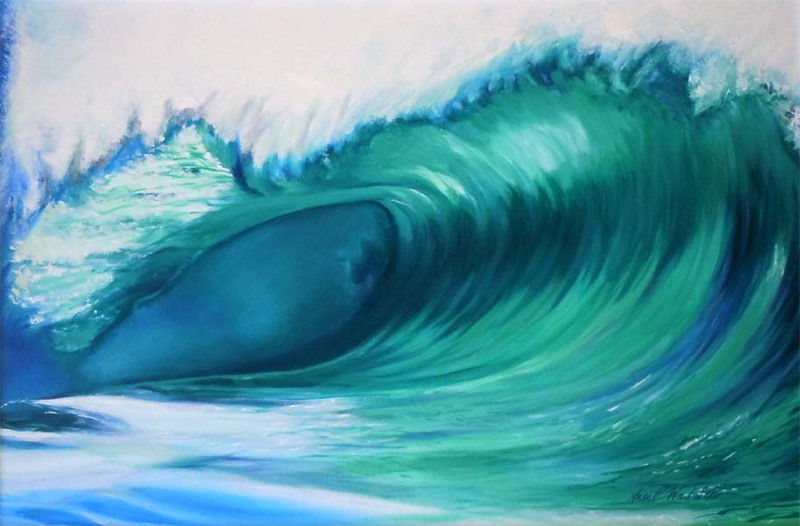 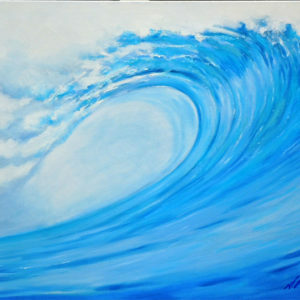 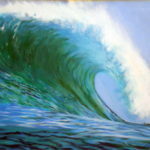 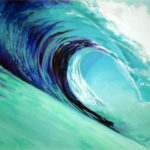 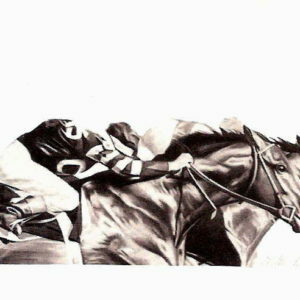 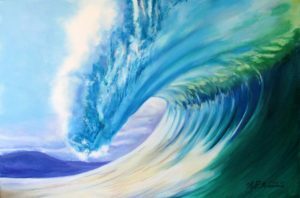 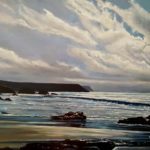 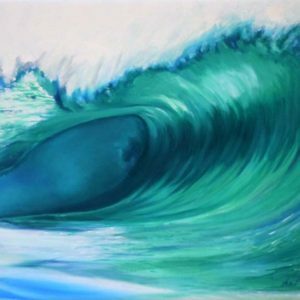 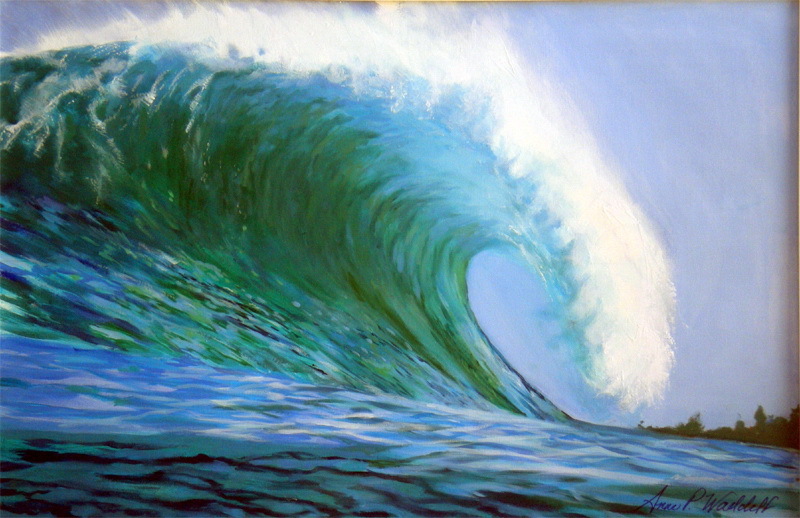 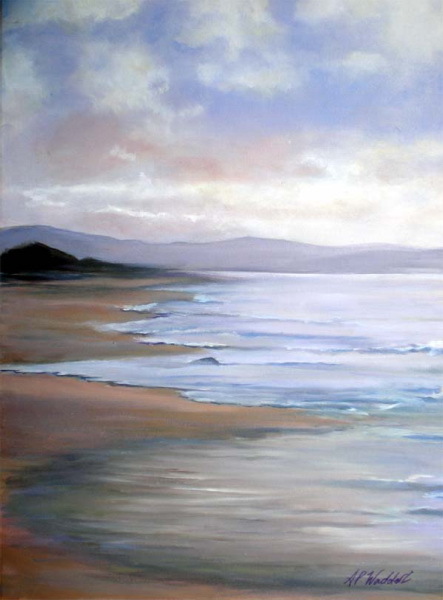 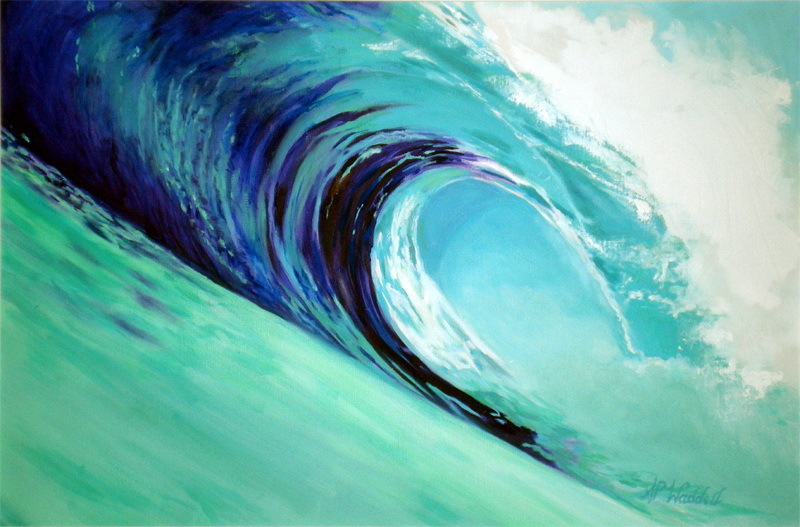 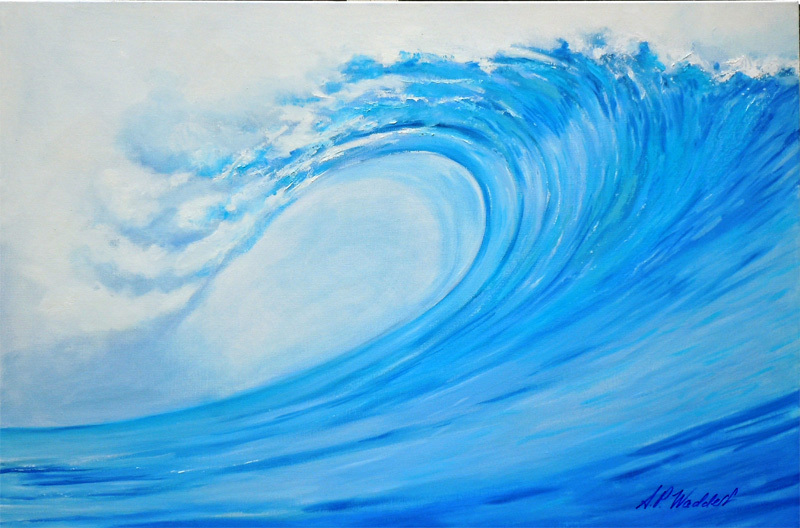 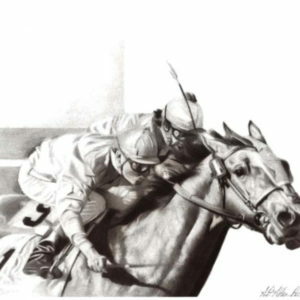 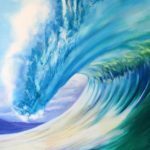 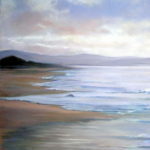 The wave paintings came as a result of her being married to a lifelong surfer and ocean enthusiast. 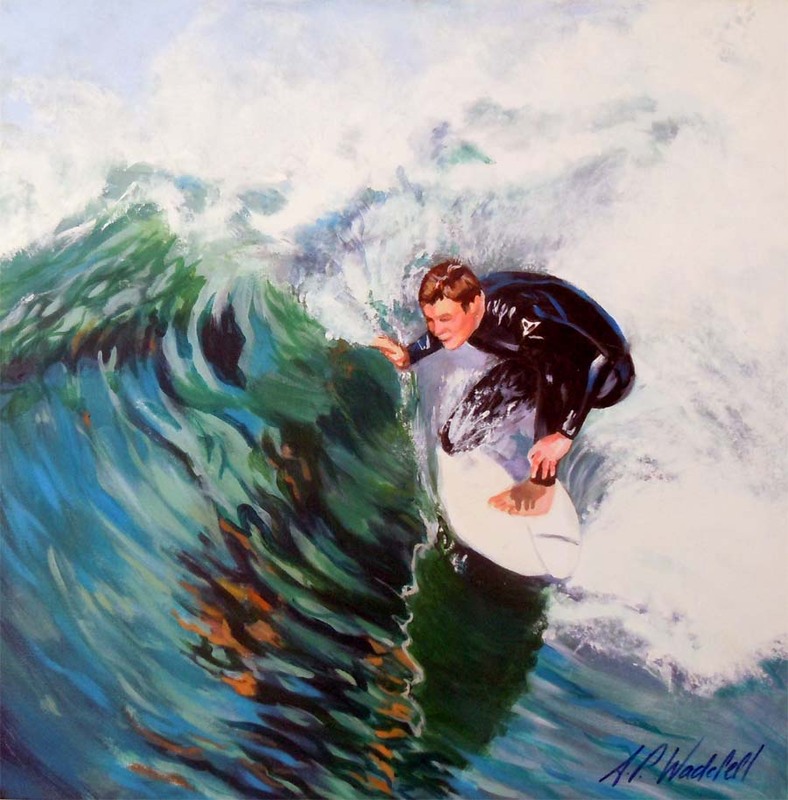 The painting of “Jack Surfing” is of her youngest son surfing Crystal Pier in Pacific Beach, California.